in today’s Alipay love rental phone page appeared Xiaomi Mi MIX 4′s notice broke, predicting that Xiaomi Mi MIX 4 online in the second half, using folding screen design, full double-sided screen, The camera is equipped with a 60 megapixel AI beauty camera. At present, the news is only broken by the Alipay love rental machine page, IT home cannot confirm its authenticity, the official has no more relevant news. 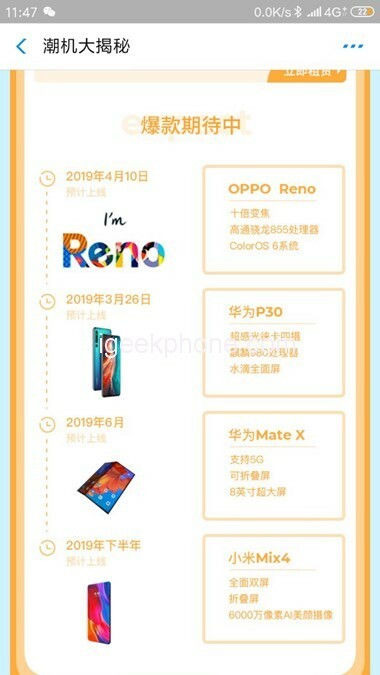 On the evening of March 22, Xiaomi Mi MIX official microblogging exposed the Xiaomi Mi MIX 1 generation, Xiaomi MIX 2, Xiaomi MIX 3 series mobile phone inventory, and Imagine the future full-screen form. 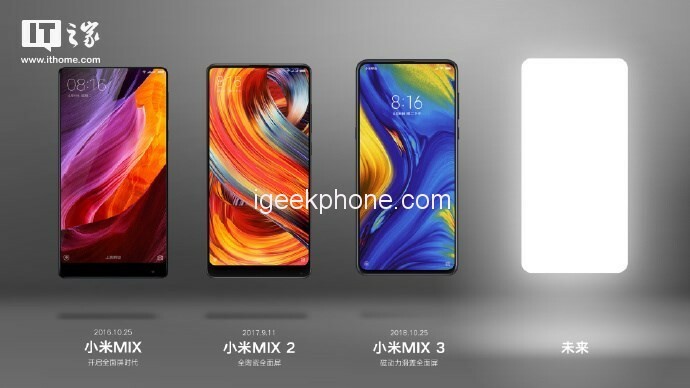 Not surprisingly, this year Xiaomi will also release Xiaomi Mi MIX 4 new generation MIX series full-screen mobile phone. If you follow the previous practice, Xiaomi Mi MIX 4 is expected to be released in September or October.